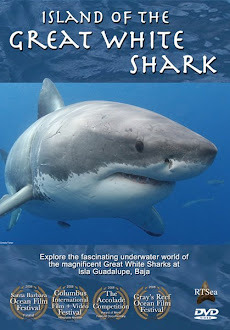 Shark Diver : Shark Diving : Swimming With Sharks: Really Western Australia!? Again? The department of fisheries for western Australia made the following announcement today. 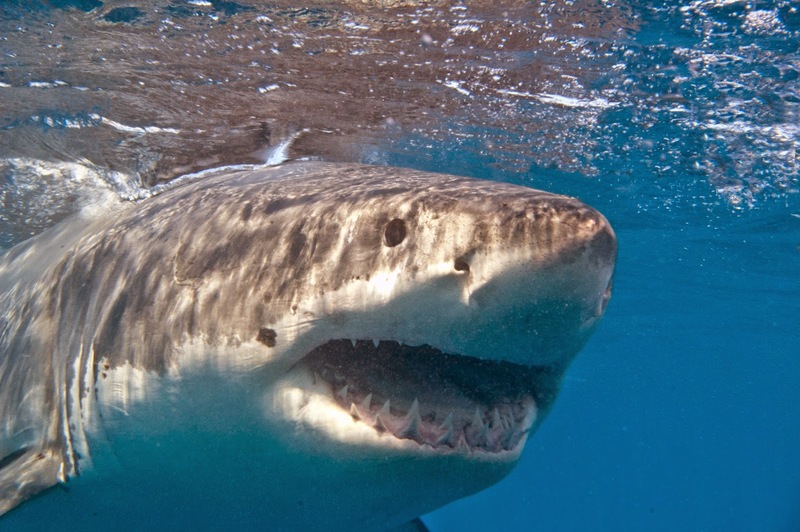 "Following a series of tagged shark detections of a white shark at the Warnbro receiver a decision has been made to deploy capture gear to take a white shark that has been assessed as posing a serious threat to public safety." 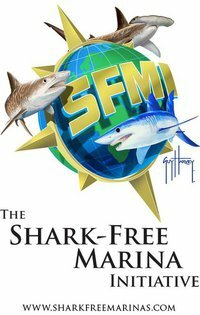 After stating that “The initial pattern of detections of this tagged shark combined with the mitigation strategies did not warrant further action". They went on to say. "However there has been an increase in the number of day-time detections on consecutive during the lead up to Christmas, and school holidays combined with warm and sunny weather, people are more likely to be in the water using the beaches, fishing and diving.” ... So it's not really the shark that is the problem, it's the people who want to go where they know a shark is swimming. I mean really, it would just be ridiculous to think that the strategies in already place right now “Measures required to negate serious threat to the public have been put in place, including beach closures, notifications to the community, and alerts / detections posted on Twitter and the department’s SharkSmart website, however, given the likely increase in water users and increased detections of this shark, more direct action has now been taken to address public safety concerns.” would prevent a possible attack. No, of course not. They need to go out and kill this protected shark. Anything else would just not be right! The fisheries department justifies their action this way “The decision to remove the shark has been made under the State Government’s guidelines for the take of a shark posing a serious threat to public safety,”.... pssst, don't tell anyone, but how is a shark in the water a serious threat to a person on land? If the required action includes closing the beach and alerting the community, how exactly does this shark pose a serious threat? I guess we now know, what the government had in mind, when they stopped their challenge to the decision to remove the drumlines. Just make up a hypothetical threat and go out to kill a protected species..... Well done! Anyway, you can read their entire press release here. Remember that Western Australia does this to supposedly protect the public and help tourism. We can all choose to not visit Western Australia and show them that way, what we think of their actions. you should post email/contact info on W. Australia govt. sources that can be written to to protest this kill, as you stated. I am heading to E. Australia and would send them a letter of my intended protest/boycott. George, click on the link to their press release and you'll find a button to contact them there.